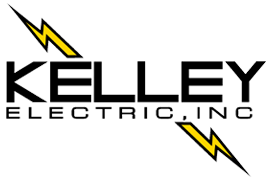 We Provide You With Quality And Value In Our Residential Electrical Services. At Kelley Electric, we understand how important your home is to you, and we take great pride in the care and protection of your valuable asset. We are fully licensed and insured. 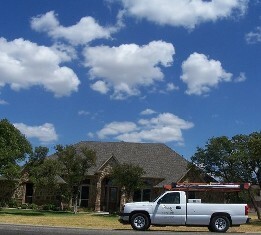 Our Journeyman Electricians are experienced as well as licensed by the State of Texas. Our service rates are very competitive. Our Electricians work in a timely manner to bring you quality as well as value. When you have a scope of work, or drawings for a planned residential electrical project that you would like a quote on, or would like some helpful assistance with an electrical project design, contact us, and we will be happy to meet with you to discuss your project. When you need dependable, quality residential electrical service for your home contact us.